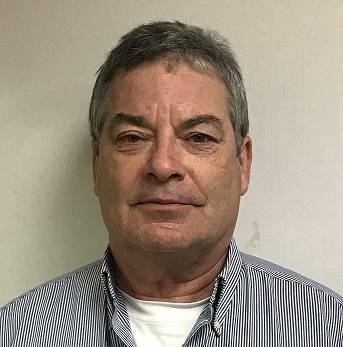 Phoenix International Holdings has announced the promotion of Jon Regh to Area Manager of its Houston, TX location. In his new role, Regh will be responsible for overseeing the day-to-day revenue producing activities of the office, as well as providing direct oversight of the sales and marketing program; with the goal of maximizing utilization of company assets, increasing market share, and expanding into new markets. Prior to joining Phoenix, Regh’s 38+ year career began as a surface/saturation diver and steadily progressed through the ranks from Project Superintendent to Offshore Construction Manager before moving into the office and Project Management in 2006. He is a Certified Project Management Professional (PMP) and has worked on several major deepwater projects around the world.